Modern dentistry has found that the health of our gums can reflect our overall wellbeing – with serious gum issues being linked to heart disease, diabetes and many general health difficulties. Studies have found that genetics, smoking and stress are all contributing factors to developing gum disease and suffering from ill health. However we can all be susceptible to gum disease with recent research concluding that more than 70 per cent of the UK suffer from some degree of plaque on their teeth. 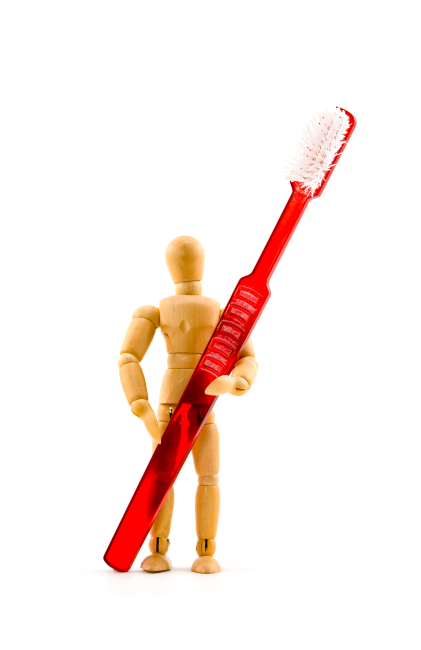 Plaque, which is the main cause of tooth decay and gum disease, will continue to grow if we neglect oral hygiene. It is therefore important to brush our teeth and floss regularly and thoroughly, as well as see our dental practitioner and hygienist for professional cleaning and advice. Our holistic approach to dentistry means we will not only examine your teeth but also the gums and soft tissues in your mouth. The hygienist will teach you how to avoid a plaque build-up and teach you the best way to clean your teeth and gums to ensure good oral health and fresh breath.